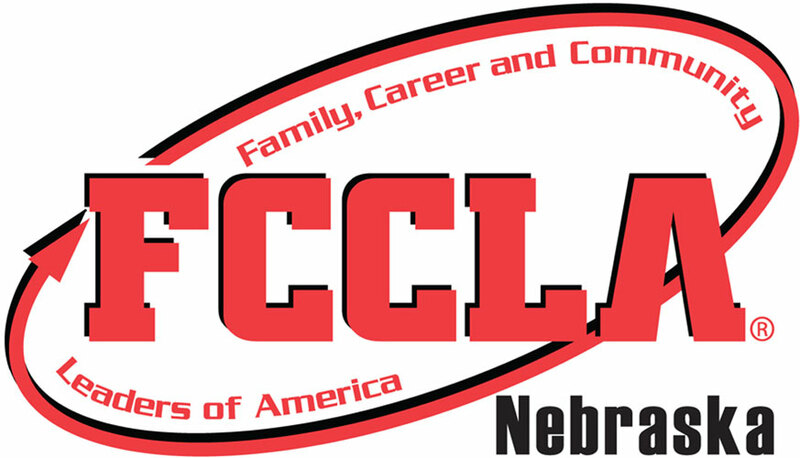 The following is a compilation of resources for members that address a variety of content related to FCCLA. Don’t see what you need here? Contact the Vice President of Public Relations at vppublicrelations@nebraskafccla.org to suggest additional resources.